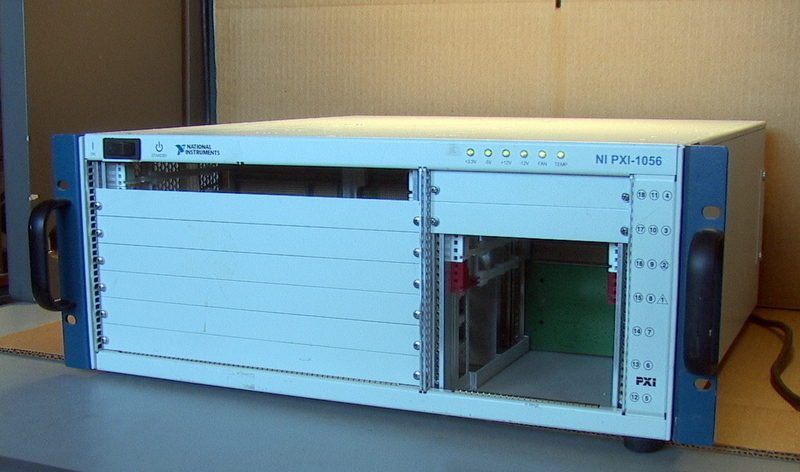 Up for sale is a 19" rack mount box STD buss Chassis with Isolation Amplifiers and quad converters. Cavlon Item # 423. Up for sale is a 2 Analog & 16X8 Digital Signal Isolation 19" Rack Mount Chassis. 2 Burr-Brown 3652JG Analog Isolation Amplifier. Cavlon Item # 2255. 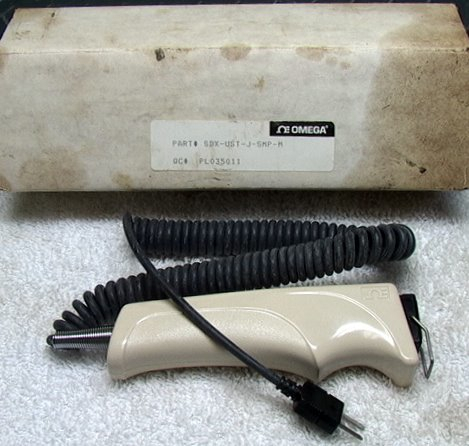 Up for sale is 4 BNC Probe Cables HP Part Number 01830-61605. Cavlon Item # 1733. 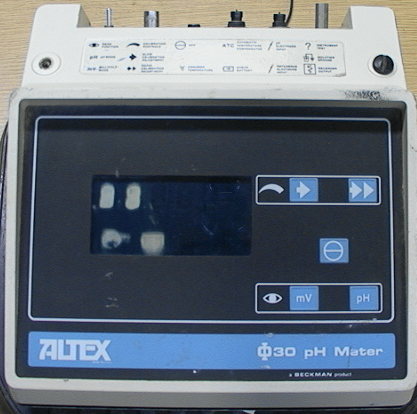 Dimensions: 3"x5"x1.5"
Up for sale is a Beckman ALTEX PHI 30 pH Meter Parts Unit. Cavlon Item # 2213. Up for sale is a Chatillon Strain Gauge Tester --This Is A Rotation Force Tester. Cavlon Item # 2389. 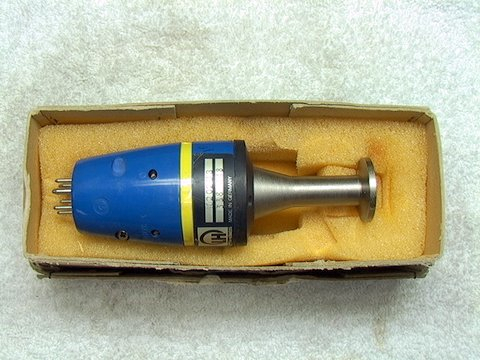 For sale is a Leybold-Heraeas TC Vacuum Gauge Sensor 102 02 B3 Cavlon Item # 3901 Raw weight is 1 lb Raw dimensions are 8*3*3"
For sale is a NIB Omega J Type Pistol-Grip Thermocouple Adapter Cavlon Item # 3900 Raw weight is 0.5 lb Raw dimensions are 9*3*2"
Up for sale is a Omega Engineering CJ-K Cold Junction Compensator Type K Chromel Alumel To Copper. Cavlon Item # 570. Dimensions: 5"x2"x1"